Pickering Honda Offers | Pickering Honda Dealer ON. Lease a 2019 CR-V LX from $84 weekly at 3.99% for 60 months. $0 Down Payment/OAC + $0 Security Deposit! Disclaimer: Limited time offers applicable to eligible retail agreements, while supplies last, on qualifying new and previously unregistered Honda models. 12019 CR-V LX-2WD. 3.99% lease APR for 60 months. Weekly payment is $83.68. 260 payments required. Total lease obligation is $0.00 (not applicable in QC). $0.00 down payment, lien registration fee (up to $40.00), lien registering agent fee (up to $6.50) and first weekly payment due at lease inception. 20000 kilometre allowance; charge of $0.08/km for excess kilometres. Conditions apply. FOR ALL OFFERS: Up to $1,926.00 freight and PDI; applicable fees, levies and duties (all of which may vary by region and dealer): (i) included in BC, AB, SK, MB, ON and QC; and (ii) extra in PEI, NS, NFLD, NB, YK, NV and NWT. Licence; insurance; registration [including, where applicable, lien registration fee (up to $40.00) and lien registering agent fee (up to $6.50)]; duty on new tires (QC only) and applicable taxes are extra. All incentives will be deducted from the negotiated vehicle price after taxes. Model(s) displayed for illustration purposes only and may not be equipped as shown. Certain features only available on certain trims. Offers end 04-01-2019 and are subject to change or cancellation without notice. Dealer may sell/lease for less. Dealer order/trade may be necessary (but may not be available in all cases). 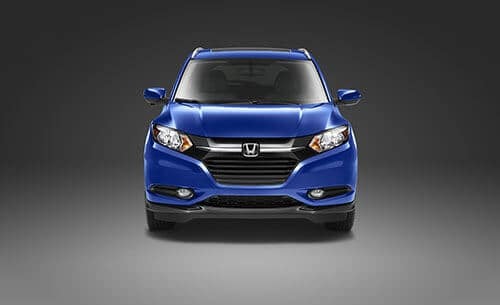 Lease and finance offers provided through Honda Financial Services (HFS) on approved credit. Visit honda.ca or your participating Honda dealer in Canada for details. © 2019 Honda Canada Inc. **Finance and Lease offers on approved credit. Regional offers, lease and finance conditions apply. See your local Honda dealer for more information. 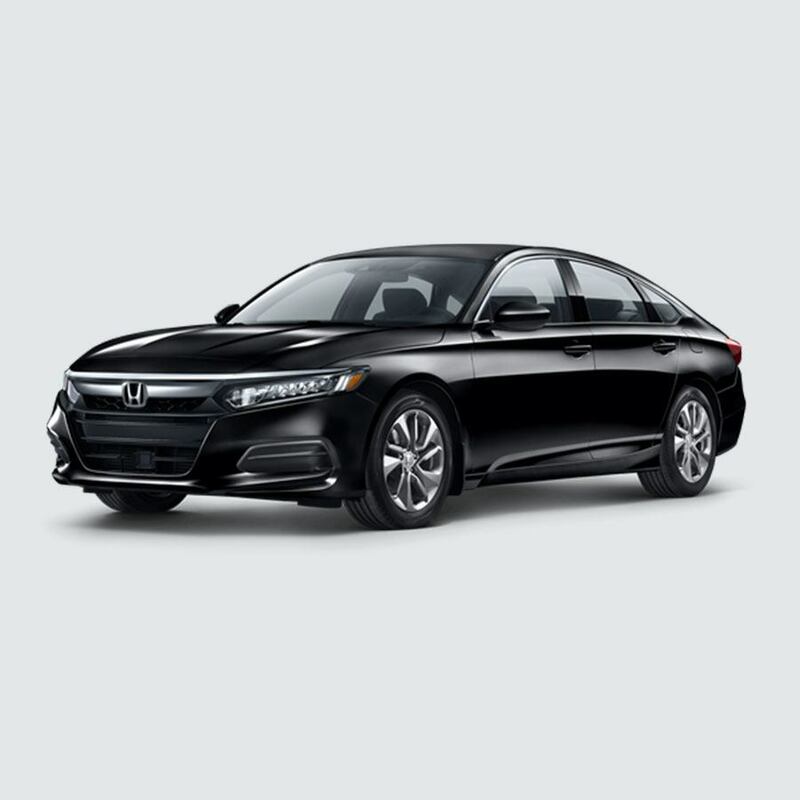 Use of any calculation and/or tools on honda.ca does not constitute an offer of direct financing or any particular lease, finance, purchase option or transaction. Calculation and tools are intended for illustrative purposes only. Rates and requirements may vary depending on credit worthiness. Reasonable efforts are made to ensure the accuracy of the content on the pages on honda.ca. In the event of a discrepancy, error or omission, vehicle prices, offers and features as established by Honda Canada and participating Honda dealers in Canada will prevail. Vehicles displayed on this website may not be available in all locations. Contact your Honda Dealer for details regarding current inventory available for purchase or lease. 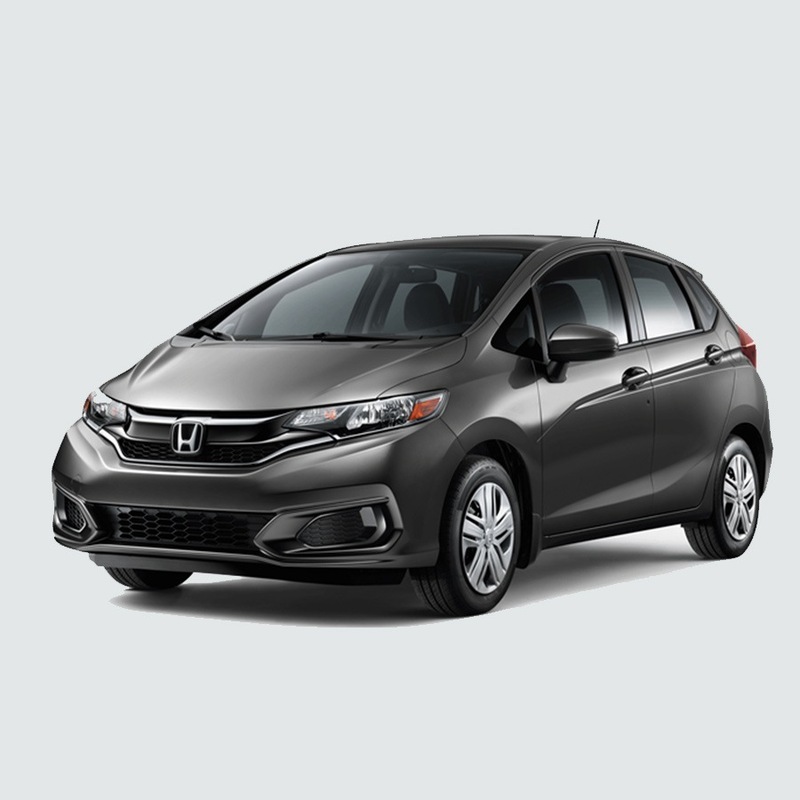 Lease a brand new 2019 Honda Fit DX from $53 weekly for 60 months at 4.99% APR. $0 Down PaymentOAC + $0 Security Deposit! Disclaimer: Limited time offers applicable to eligible retail agreements, while supplies last, on qualifying new and previously unregistered Honda models. 12019 Accord Sedan LX. 2.99% lease APR for 60 months. Weekly payment is $82.61. 260 payments required. Total lease obligation is $0.00 (not applicable in QC). $0.00 down payment, lien registration fee (up to $40.00), lien registering agent fee (up to $6.50) and first weekly payment due at lease inception. 20000 kilometre allowance; charge of $0.08/km for excess kilometres. Conditions apply. FOR ALL OFFERS: Up to $1,786.00 freight and PDI; applicable fees, levies and duties (all of which may vary by region and dealer): (i) included in BC, AB, SK, MB, ON and QC; and (ii) extra in PEI, NS, NFLD, NB, YK, NV and NWT. Licence; insurance; registration [including, where applicable, lien registration fee (up to $40.00) and lien registering agent fee (up to $6.50)]; duty on new tires (QC only) and applicable taxes are extra. All incentives will be deducted from the negotiated vehicle price after taxes. Model(s) displayed for illustration purposes only and may not be equipped as shown. Certain features only available on certain trims. Offers end 04-01-2019 and are subject to change or cancellation without notice. Dealer may sell/lease for less. Dealer order/trade may be necessary (but may not be available in all cases). Lease and finance offers provided through Honda Financial Services (HFS) on approved credit. Visit honda.ca or your participating Honda dealer in Canada for details. © 2019 Honda Canada Inc. **Finance and Lease offers on approved credit. Regional offers, lease and finance conditions apply. See your local Honda dealer for more information. 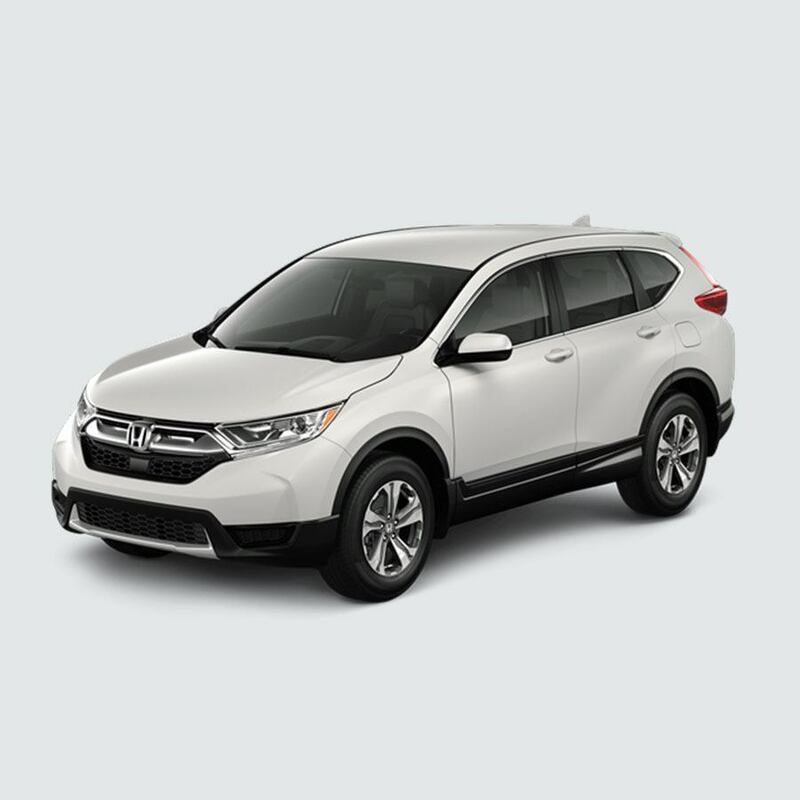 Use of any calculation and/or tools on honda.ca does not constitute an offer of direct financing or any particular lease, finance, purchase option or transaction. Calculation and tools are intended for illustrative purposes only. Rates and requirements may vary depending on credit worthiness. Reasonable efforts are made to ensure the accuracy of the content on the pages on honda.ca. In the event of a discrepancy, error or omission, vehicle prices, offers and features as established by Honda Canada and participating Honda dealers in Canada will prevail. Vehicles displayed on this website may not be available in all locations. Contact your Honda Dealer for details regarding current inventory available for purchase or lease.